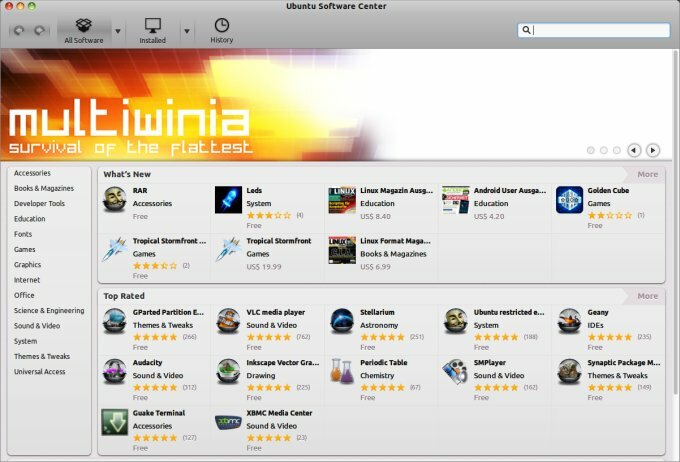 To the best of my memory, this is something I've never done officially, a whole article dedicated to changing Ubuntu's looks on a serious level. The simple reason is, there never has been any need for that, and there isn't one now. But if you're into uber-aesthetics, you might like this article. 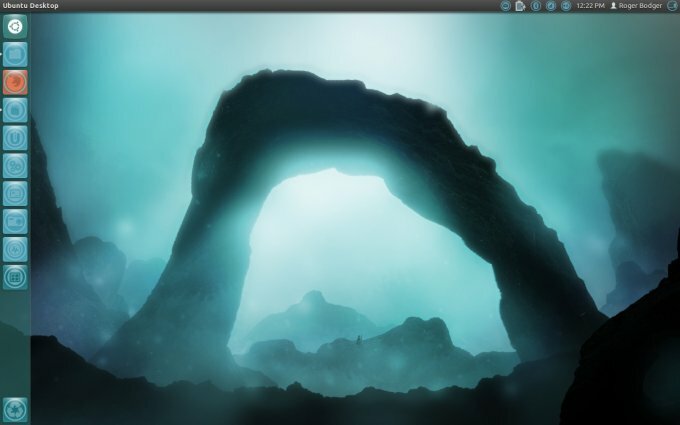 Today, inspired by the work of a guy named mack_guy911, I will show you a handful of extremely beautiful themes and icons sets that you can use in any Unity-flavored Ubuntu or even Gnome 3 installation. 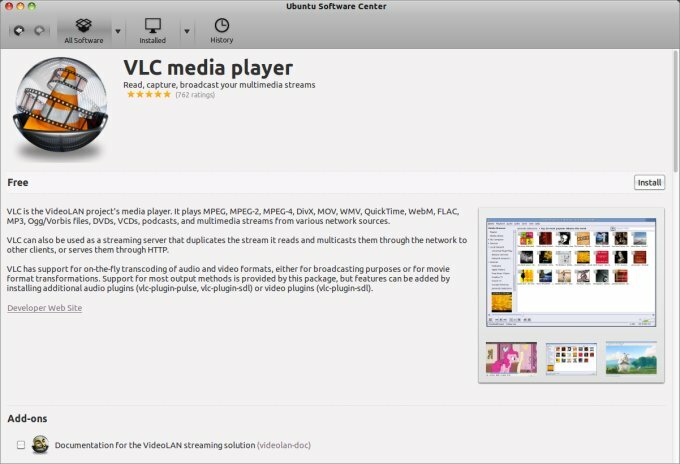 We will also learn a little more about tweaking tools that can help you in this task, namely Ubuntu Tweak Tool and Ubuntu Tweak. Yes, those are two different programs. Please, follow me on a tour of beauty. The process is very simple. 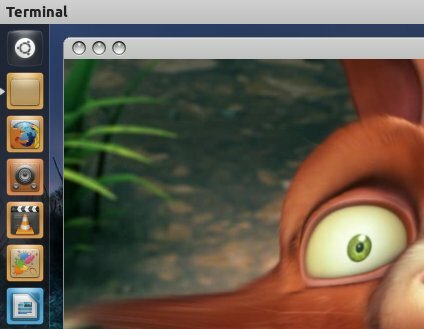 Go to gnome-look.org and download anything you find of interest, be they themes or icons or window decorations. In this article, we will focus on the first two. 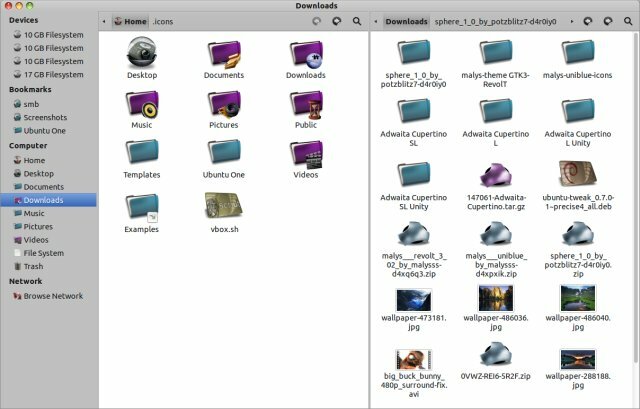 The packages will come zipped or archived as tarballs, so extract them anywhere, until you get to folders containing icon sets and themes. Next, create two empty directories named .icons and .themes in your home directory, if they do not exist already. And then, copy the extracted packages you've downloaded earlier here. That's all for now. To be able to change the themes, install Gnome Tweak Tool. It will show in the menu as Advanced settings. And now, start changing the decorations and themes and enjoy yourselves! Some super-lovely example - tour! All right, example one. Both the Windows and GTK+ themes are Adwaita Cupertino SL Unity, which change the look to be much more Mac-like, in a way rather similar but better looking than even my Macbuntu. 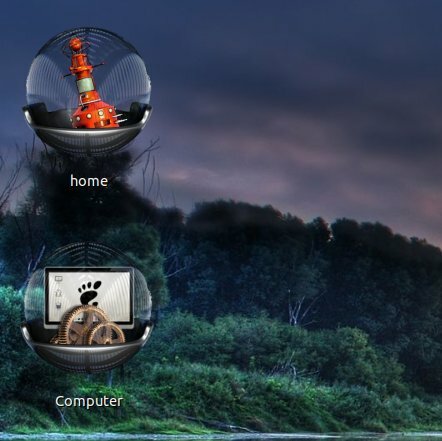 The icon theme featured here is Sphere, one of the most beautiful works I've ever seen. Truly amazing. This lovely icon set changes pretty much everything to tiny balls with superb artistic detail, even inside the Software Center itself. This is amazing. And here's another splendid example. 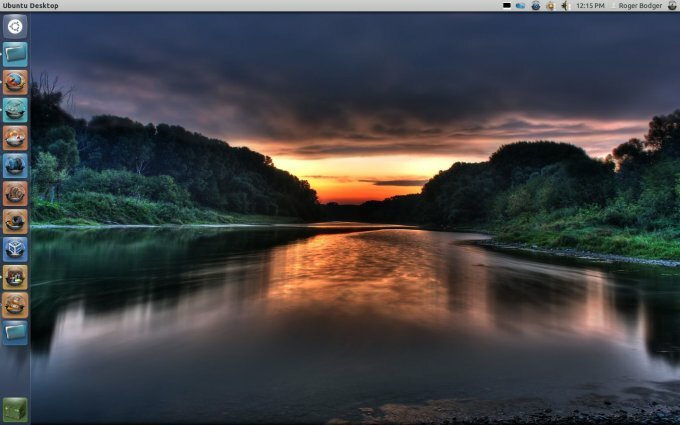 It's Ubuntu 12.04 Precise with the Revolt theme and the somber yet super-cool Malys Uniblue icons. Again, an awesome work, dark and orange and blue, kind of dramatic, excellent, superb. Here's the third example - Faenza icons plus Cupertino Unity SL window borders. If you recall my Cinnamon and Unity 2D articles, you might remember seeing this particular icon set, along with the Mac-like window decorations featured in the images. Well, I promised a separate article, and here it is. Lovely jubbly ain't it, fellas? Ubuntu with Cinnamon - a bloody good idea for everyone! That's some serious eye-candy, don't you think? You really should like this article, even if you never attempt to use the tweak beyond an occasional delight on holidays or those dire situations when you wish to trade foreplay hours for geeky masterpieces. We have some educational stuff here after all - how to get it all done, but more importantly, tons of aesthetics and cool stuff. BTW, if you have suggestions for truly splendid themes and icons or other decorations, do feel free to ping me. Meanwhile, enjoy this humble work. And many thanks to mack_guy911 for his inspiration. Take care.